Esoteric Recordings are pleased to announce the release of a re-mastered and expanded edition of “Me & My Friend”, the first solo album by the founder of the UK band Nirvana, Patrick Campbell Lyons. The booklet features an essay by Malcolm Dome including an exclusive interview with Patrick Campbell Lyons. Originally issued on the Sovereign label in 1973, “Me & My Friend” was the first solo album by the writer, vocalist & producer who had recorded five albums under the Nirvana moniker (including three with writing partner Alex Spyropoulos). “Me & My Friend” featured all the hallmarks of Campbell Lyons’ work for Nirvana, making for a charming album. 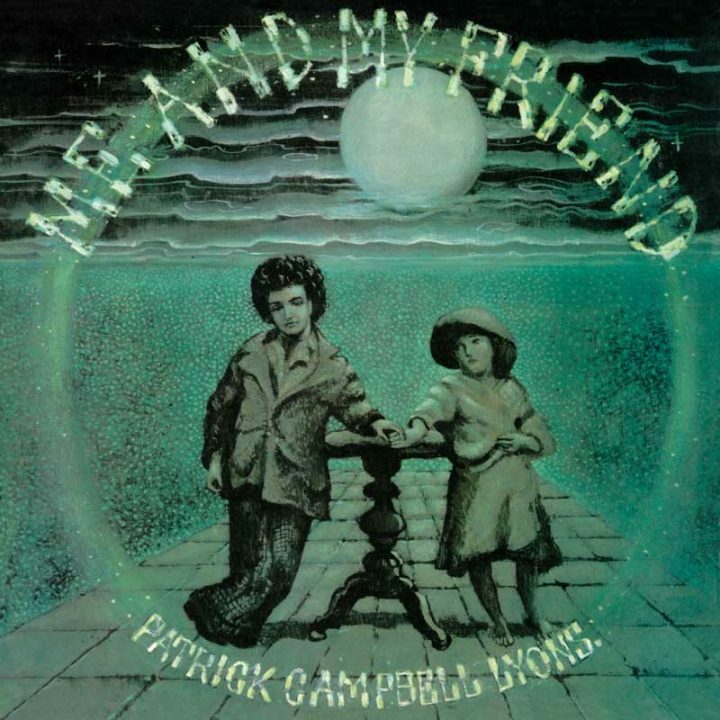 Original vinyl copies of “Me & My Friend” now attain vast sums at auction, making this Esoteric Recordings edition most welcome. More importantly, this reissue has been re- mastered from the original Sovereign Records master tapes for the very first time (a previous edition being derived from an original vinyl LP source). It also includes two rare bonus tracks; ‘Out on the Road’ (issued as a single) and a single version of ‘Everybody Should Fly a Kite’ (appearing on CD for the first time).